To access the Metaverse you must first create and validate your Stardock.net Account. If you already have a Stardock.net account login now, using the login box in the upper right hand corner of the page. If not, use the form here to create your account. Once you have created and validated your account, you will be able to access the Metaverse and create and manage your Metaverse characters. If you have purchased Galactic Civilizations II from a store, or have a serial number, you may optionally want to register your copy of the game. It is important to register your game so you can get updates, news and information. 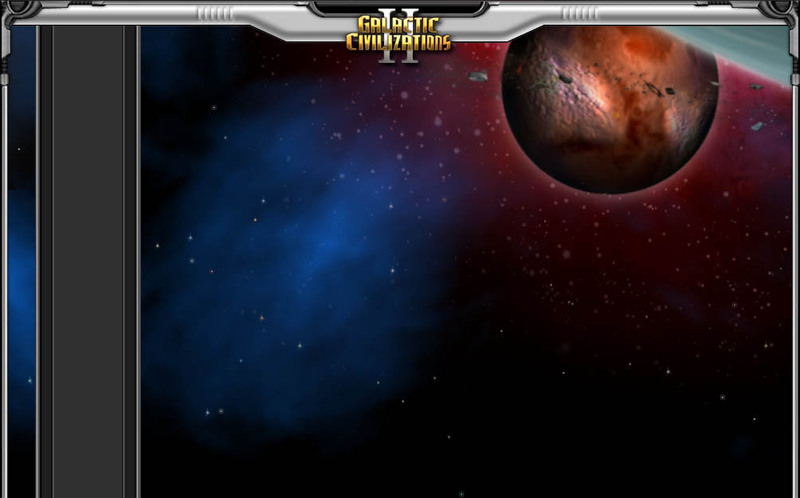 After you have created your account and logged in, return to this page and complete the form with your Galactic Civilizations II serial number to complete your registration.